Now that all the fuss has died down, the world has come to terms with the demise of the headphone jack we can now start looking fowards the iPhone 10 and continue to wonder why has Apple left the Mac Pro untouched for 400 days. 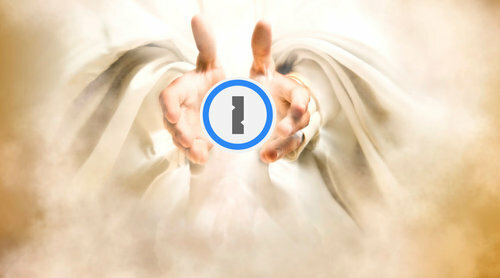 Joining me this week is 1Password’s very own Communicator in Brief Chris De Jabet. We talk the new iPhone, new Apple Watch and go into the finer points of using 1Password, the introduction of the new subscription mode and find out more about the inner workings of Agile Bits.